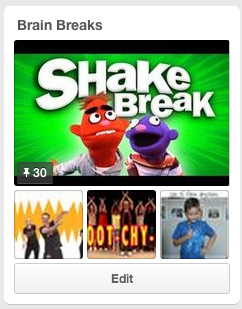 Kidpeople Classroom: Laughs, Linkys, Logos and Winter Suff, too! 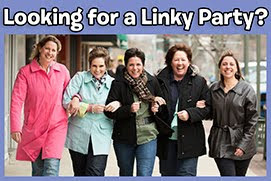 Laughs, Linkys, Logos and Winter Suff, too! We were all expecting to have a no school "cold day" because it was minus 20+ degrees this morning. And we did end up having the day off, but it was a "transportation day" instead of a "cold day." At first I thought perhaps the busses had an opinion about running in the cold and opted out, but perhaps it was the bus drivers instead. Although I enjoy the occasional winter stay home day, I feel for the parents left without child care. It's all in your perspective, isn't it? So what did I do? 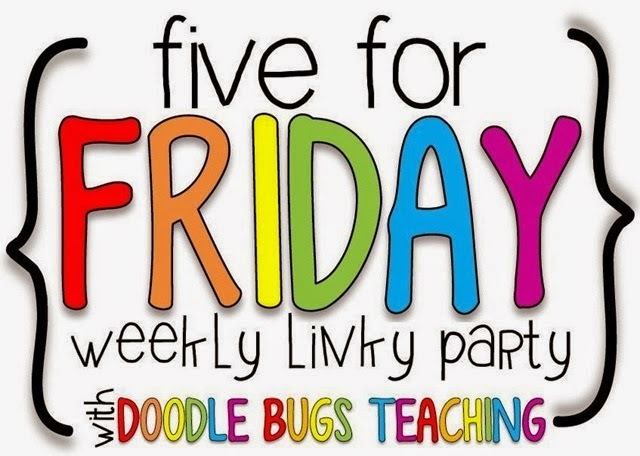 Thanks to Kacey at Doodle Bugs Teaching and her Five for Friday linky for giving me the way to share. 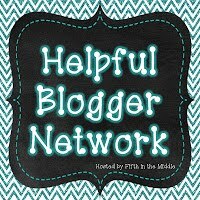 And look for one more new FUN logo link-up below thanks to Kelly at Art with Jenny K.
1. Fortunately... unfortunately... fortunately.... I found new Jim Gaffigan videos on YouTube this morning quite by accident... oh the places you wander when you a leisurely morning. I am a big Jim Gaffigan fan... well, not THAT big a fan or I would have known he came out with a new tour back in the spring. Those or you who were reading my posts this summer, know my family and I find him quite funny. His observations of life are right on, and mostly we are laughing at ourselves– we love the "bonus fry" as much as the next gut. However, Mr. Gaffigan was NOT the person to stumble upon this morning when I had big plans of how much I was going to get done with my extra time... how do you spell procrastination? J-i-m G-a-f-f-i-g-a-n. SOOOOO funny. You've all heard of the Common Core. Well, I'm starting a new workout plan called the Jim Gaffigan Core Program... my core gets such a great workout from laughing that I can barely move afterward. I just need a quick dose every day. Catch yours here. 2. I've been meaning to share this resource for a while and decided to get some details for you today. The Cornel Lab of Ornithology has many resources about birds that are especially valuable to teachers. There are curriculum resources, apps, tips for getting kids hooked on birds, taking lessons outside, a student e-mag that is free to download, and my favorite– live bird cams and snippets of videos from those cameras that show various birds in action– Barn Owls, Red Tailed Hawks, Great Blue Herons, and feeders in several locations. So if you can't put up a feeder at your classroom window, you can let your students watch these for a little live bird action and download the free bird feeding guides to help your observations. Click on the pic below to go to the bird cams, but then check out the whole site for all the other good stuff. 3. I have been doing a mini thematic snow unit in class. I found myself in need of more factual info and photos. I found SnowCrystals.com a good site for both. 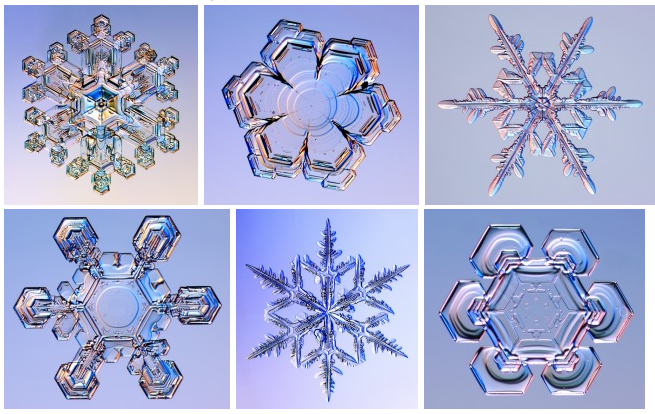 There are great photos and illustrations of the various kinds of snowflake patterns and elements. They do allow you to use the photos for small personal classroom non-commercial purposes, like showing your kids. Check them out by clicking on this collage. 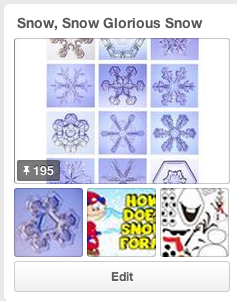 My Snow, Snow, Glorious Snow Pinterest board is growing! It includes science videos about how snowflakes form which are especially educational and beautiful and add much to student discussion and learning. The videos are worth checking out no matter what science unit you're on or what climate you live in. Take a look by clicking on the board below. Lots of snow resources including some really good snowflake science videos. 4. What's the story behind the logo? I am linking up with Jenny from Art with Jenny K to tell my story. Thanks, Jenny, for asking the question. I coined the phrase "kidpeople" many years ago. From the time I was a kid myself people would say I was a "kidperson" because I was usually doing something with little kids. It wasn't a big leap for me or a surprise for anyone when I became a teacher. As luck would have it my early years of teaching involved a good bit of public advocacy work. There were times when I felt the needs of kids and their families were completely ignored, and policy makers never once thought about our youngest citizens– ugh. Kids are people, too, you know! I've been a Kidperson in lots of different ways. 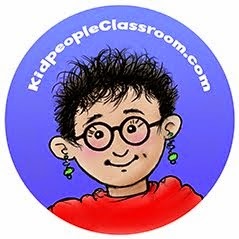 I ran my own preschool program- Kidpeople Clubhouse; did teacher training, consulting and PD as Kidpeople Consulting, ; and had a traveling storytelling program called Kidpeople Tales. I've always referred to kids and those who love kids, teachers and parents, as Kidpeople. So it was easy to use Kidpeople Kindergarten when I embraced Brain Compatible Learning and the tribes concept in my first public schools classroom. 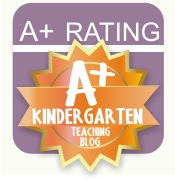 The blog became Kidpeople Classroom because not everything here is about the kindergarten year, but useful to classroom teachers of many grades. 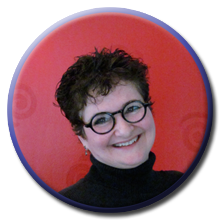 Click on Jenny's button up there to go to the linky and find other logo stories. And bloggers, be sure to link up your story, too. –I also provide the kids with standing centers and a motor kid movement center. Click on photos below to see my posts from last winter and gather some new ideas and tricks to give your kids movement outlets during the long, cold, winter months. Motor Kid Center– they love it! 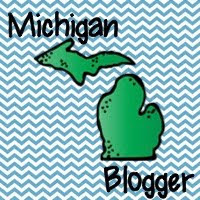 Click on back to Five for Friday to see all your favorite bloggers. Thanks, Kacey! Whew! That was fun! 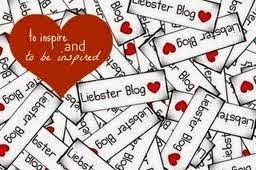 Now I'm off to check out some other bloggers through the links! And don't forget if you have a funny kid story be sure to link up with this month's Funny Kid Friday. Have a great day! Well you husbands drawing of you is spot on...it's a GREAT logo!!! Thank you for linking up and for sharing your logo story! Great post! Thanks for sharing. It's going to take me a while to look in to everything you shared! Loved the story behind your logo. It is so cool that your hubby drew if for you, he is very talented. Ok hold the phone, minus 20 degrees. Oh my goodness, I can not even imagine living with temps like that. I would need like a cold month to recover...lol. 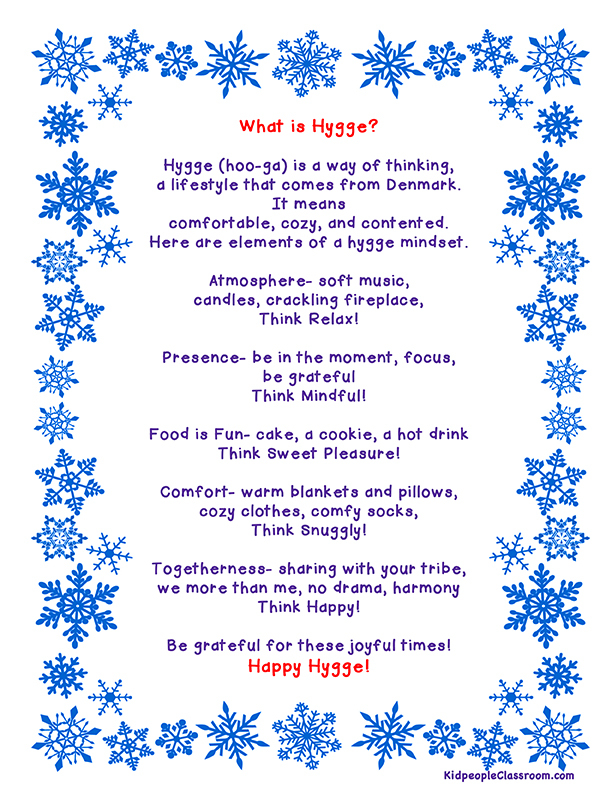 Great snow resources/pins. Thanks so much for sharing. Hope you have a great week! Such great info Kathleen! 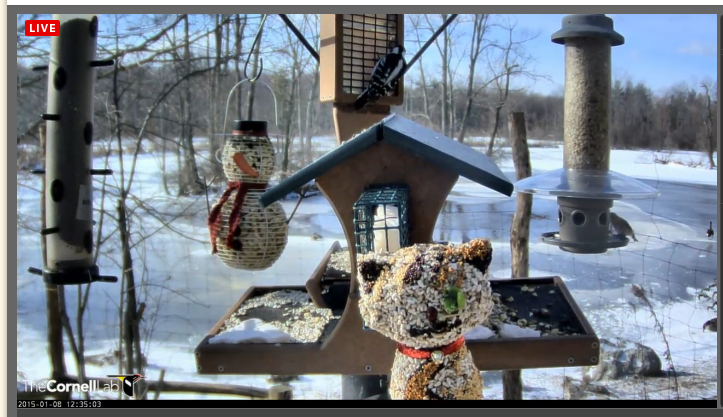 I love the bird cam and the snowflakes - such great photos! 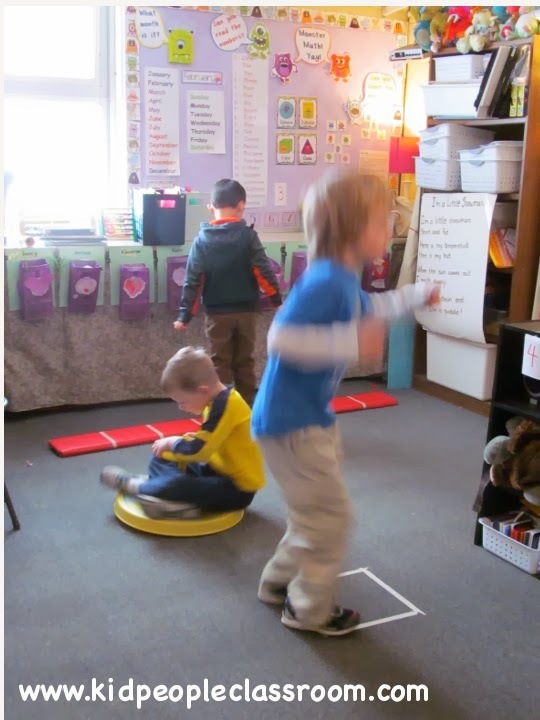 I also love the standing up centers and ideas for movement. That is SO important, especially as the weather gets ickier! I will have to watch that comedy clip - I have never seen him before, and I could use a good laugh!